A Canadian class action lawsuit against pharmaceutical giant Johnson & Johnson has been given the go ahead to proceed. Meanwhile, talcum powder lawsuits continue in the U.S. The class action in Canada involves patients who say they were injured by Johnson & Johnson Baby Powder and Valeant’s Shower to Shower products. 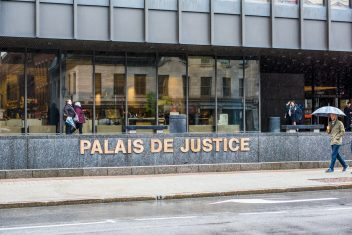 The Quebec Superior Court authorized the class action in early May 2018. The collective litigation is titled the Baby Powder Ovarian Cancer class action. Plaintiffs claim regular use of the common household powder products can lead to a higher risk of ovarian cancer. The lawsuits allege this link is medically confirmed. People involved in the class action used these products in their genital area and were later diagnosed with ovarian cancer. Women most often use these talc-based retail products as part of their normal feminine hygiene routine. 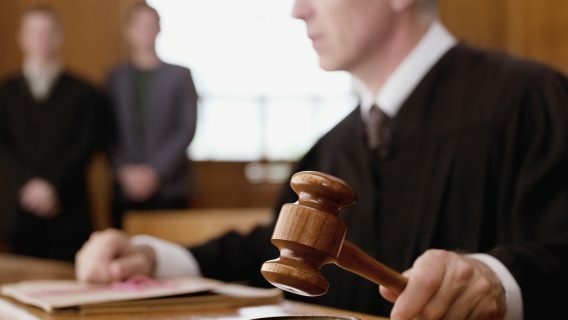 The lawsuit is intended to recover compensation for those injured by the products. Johnson & Johnson faces talcum powder lawsuits from nearly 7,000 U.S. women and their families. These lawsuits only pertain to talc-based baby powder products and not those that use cornstarch as the main ingredient. Many lawsuits ask for a warning label to be added to the product. Other companies that manufacture talcum powder products have already taken this step. J&J has not. Instead, the company maintains its product is safe. Ovarian cancer ranks fifth in cancer deaths among women. It also accounts for more deaths than any other cancer of the female reproductive system, according to the American Cancer Society. It mainly affects older women. It is often difficult to detect in its early stages. “I don’t wish this on anyone else,” Deborah Giannecchini, 62, told CNN. She is one of the thousands of women diagnosed with a terminal form of the cancer after using J&J’s product for many years. The legal and scientific communities have come head-to-head in the ongoing talcum-powder debate. Some studies show an increased risk of ovarian cancer when these talc products are used in the genital area. Others do not. Most argue more research is needed before coming to a conclusion one way or the other. 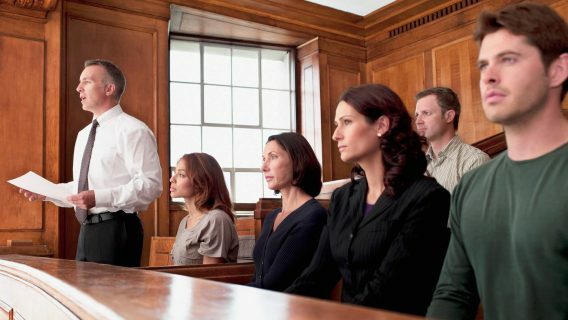 Despite J&J’s cry for non-liability, juries more often than not have sided with women who developed ovarian cancer. Jurors have ordered Johnson & Johnson to pay more than $600 million to women and their families. Two of the verdicts were overturned. Those decisions are on appeal. The largest talcum powder ovarian cancer verdict to date involved Eva Echeverria of California. In August 2017, a Los Angeles jury ordered J&J to pay a whopping $417 million to Echeverria. Her lawsuit alleged she developed ovarian cancer after using the company’s baby powder product. Echeverria died after a long-term battle with the cancer. A superior court judge reversed the verdict in October 2017. The judge decided Echeverria did not establish a strong enough link between the talc powder and her subsequent development of cancer. U.S. women who used J&J talcum powder products and later developed ovarian cancer continue to file lawsuits. 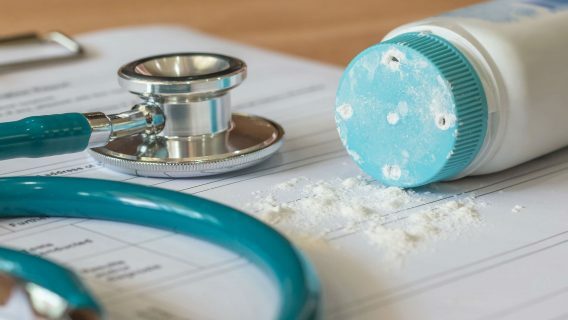 Other talcum powder lawsuits claim exposure to J&J’s talc products may also cause mesothelioma. 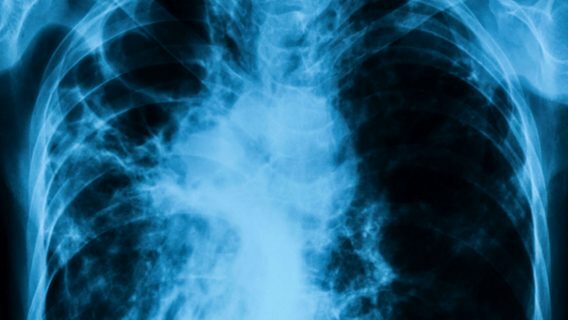 This is another rare but aggressive cancer that affects the lining of the heart, lungs and abdomen. In April 2018, a New Jersey court ordered J&J to pay a portion of a $117 million award to a man who developed this deadly injury. An appeal was still pending in May 2018.